We will ship you your gift card within 24 hours via express post(excluding weekends, they’re drinking days). And before you ask the question, we can do this because bitcoin transfers are instant and not reversible like paypal, credit cards etc, so once you make payment, we know we’ll get ours. 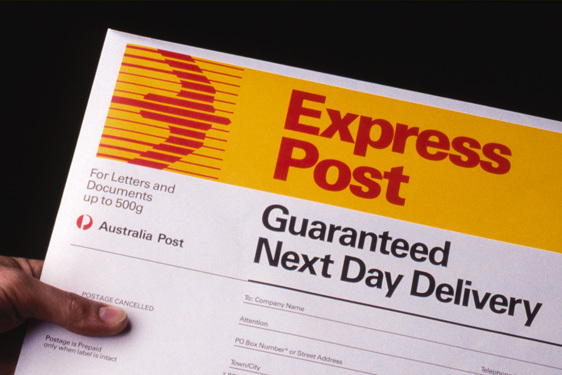 All cards are shipped via Australian express post, even though express post is advertised as overnight if you’re lived in Australia for longer than a week, you’d know they don’t always deliver overnight, so please allow up to 3-4 days for delivery, if the card arrives sooner, Australia Post gets the credit, not us, but Likewise if it takes 4 days then they can take the blame for that too.